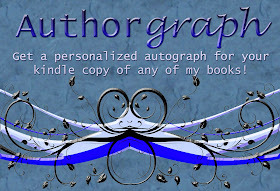 Author Heather McCorkle: A New Adult Paranormal Read Not to be Missed! 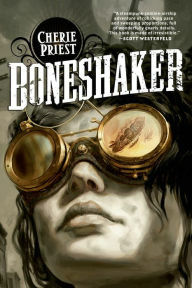 The sequel to one of my most anticipated reads of the year has just released! 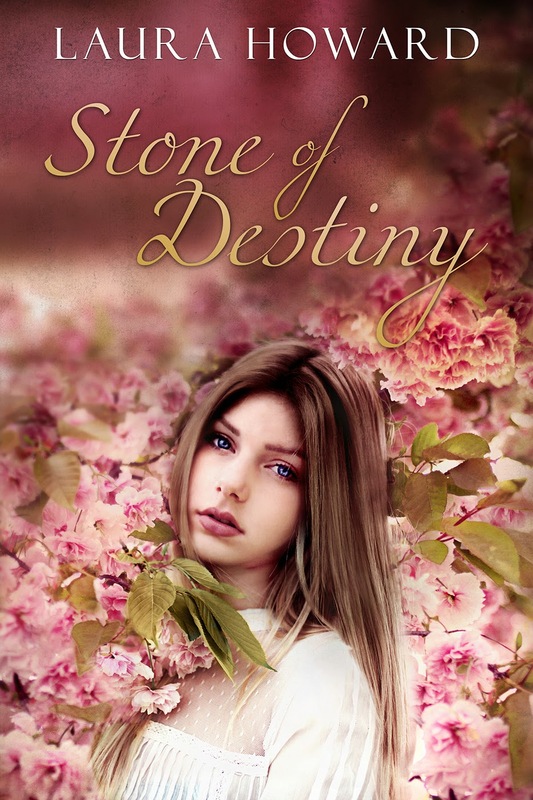 Stone of Destiny (The Danaan Trilogy Book 2) by Laura Howard. It is a New Adult Paranormal Romance that if it's anything like it's predecessor, is going to be fantastic! 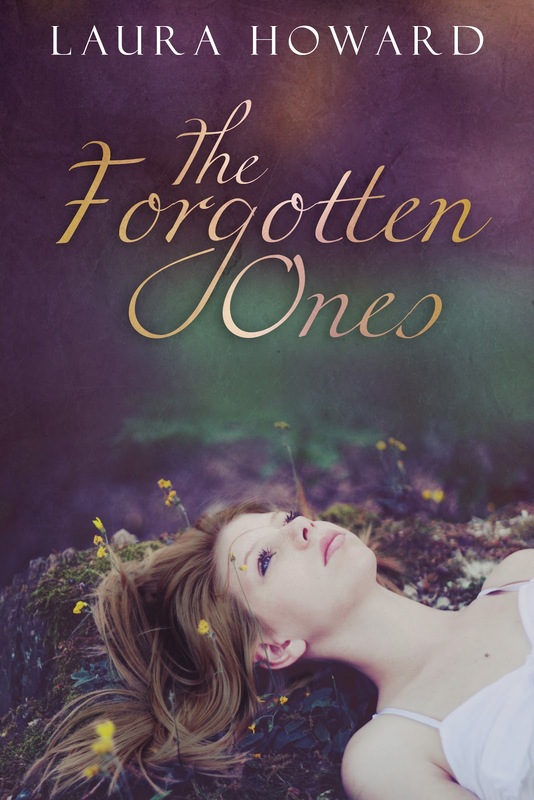 Don't forget to check out The Forgotten Ones, Book One in The Danaan Trilogy! Love that this is not a NA romance. Sounds like a great story and the amulet is intriguing. Thanks for sharing about it. You're welcome! Thanks for dropping by Natalie!